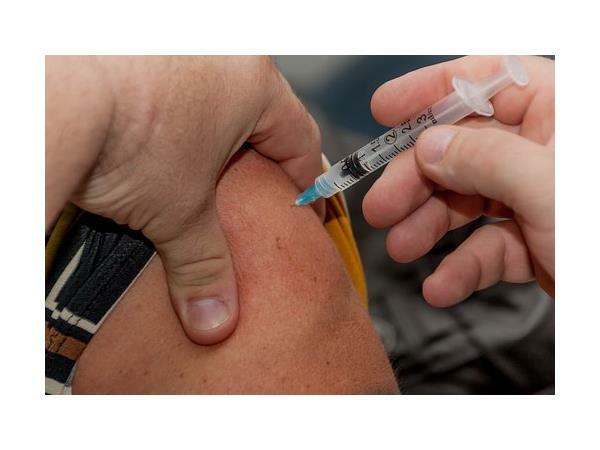 Dr Ron Unfiltered Uncensored Do you need a flu shot? If you liked this show, you should follow Dr Ron Unfiltered Uncensored. 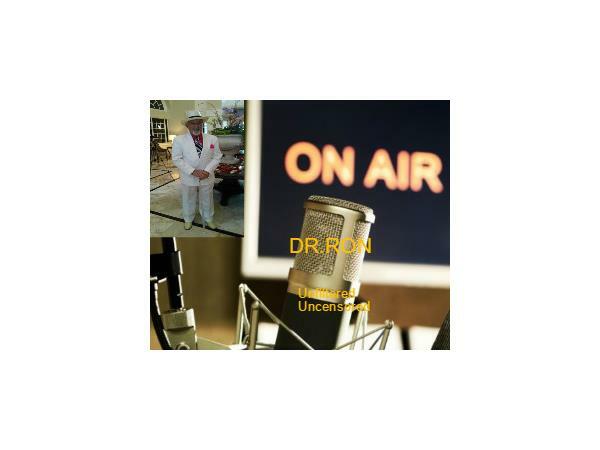 Drs Ron Gerry and Dan with over 150 years of medical experience bring you the latest medical news and commentary. 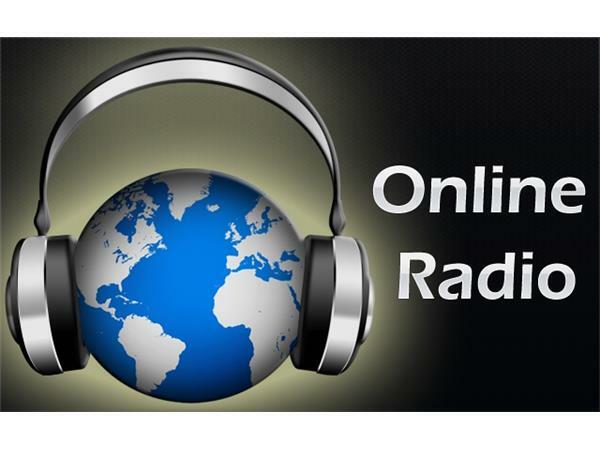 Tune in on the web or call 347-989-8899.